"I'm not afraid of computers taking over the world." I would have lost everything had I not backed up my system using an external hard drive and Time Machine, including my 18,000+ photos and all my TpT work. A nerve-wracking week went by as I anxiously counted down the days until my computer would be fixed; surprisingly, it was repaired faster than I’d expected. (During the week, I used an excruciatingly slow old computer I’d kept as a back up in case anything ever happened – but thank goodness at least I had that.) So I spent last night restoring everything, once I figured out how to transfer my data back onto the computer. And although I lost the latest revisions I’d made to two of my TpT resources, I can live with that. 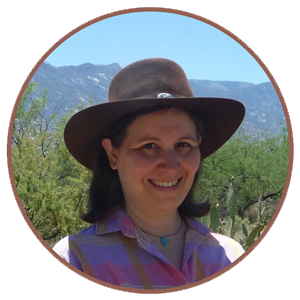 Time Machine worked when I needed it and I am grateful and very relieved. The upside is that this new hard drive has a faster processor and 25% more memory. While I certainly don’t advocate intentionally destroying your hard drive, at least there was a silver lining to this whole experience! From now on, I'll back up more than once a week, just to be safe. 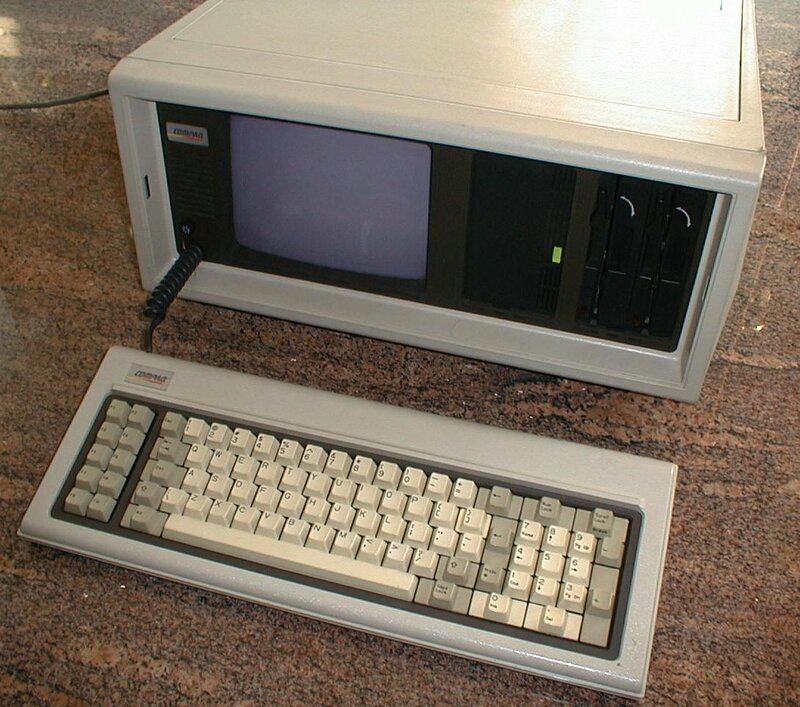 Years ago, before all computers had hard drives, I had a Compaq computer that I was using to write a master’s thesis for my first graduate program. One day, something happened and the floppy disk was unreadable. But because I had been faithfully making a copy of my info on another floppy disk, I didn’t lose all my work. Ever since then, I’ve been pretty consistent about backing things up. As a result, when my students went to the computer lab or used the mini-lab of four computers I scrounged and set up in the back of my classroom, I made sure they frequently backed up their work. Whether they were typing essays or creating glogs with Glogster, I would periodically remind each student to stop what they were doing and click the Save button. Occasionally something weird would happen, though, and a student would lose his or her work and have to start all over. Not only was this frustrating for the student, it was problematic for me because I then had to give additional time to the student so s/he could complete whatever the assignment was. That meant rearranging my lessons to accommodate that student and having to find something to keep the rest of the class occupied for that time since not all of my students had computers or Internet access at home, and there were no late buses offered by my school -- they only had the time in my class to do the work or the 15 minutes in my before-school homework help program. But last night, I found a solution to that problem: Use Google Apps for Education! During the #ELLEdTech Twitter chat I co-host with Laurah from Tools for Teachers by Laurah J, I discovered that being a GAFE school just means you use the Google suite of apps. I had thought a school had to go through some sort of credentialing process or be certified in some way, but apparently not. That makes it easy for any teacher to adopt the use of Google’s education apps. I also learned that Google Apps for Education means more than just using Google Docs, Google Drive, Google Earth, and Gmail. That if you use Chrome, you can access a slew of programs to enhance your teaching. 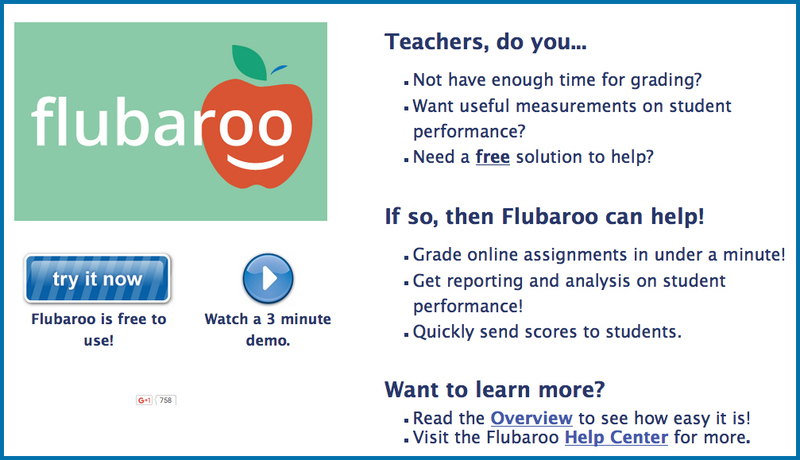 Laurah recommended Flubaroo for grading and using the translation app within Gmail, which I never knew existed. My school only just started using Google Drive the last year I was there and up until then had used Explorer as its browser, so I never had the chance to really investigate all that Google offers in the way of apps for education. If you have particular Google apps that you really like to use with students, please share them in the Comments section below. But I do know, from using Google Docs and Google Drive, that all work is saved automatically so there is no need to click on the Save button every 15 minutes. This is wonderful for students and makes using technology in the classroom so much easier since they will never be at risk of losing all their work if they don't save it in time. Although I already knew it, because I love learning new programs myself and I enjoyed introducing my students to Web 2.0 sites in my classes, I was reminded this past week once again that technology is great! I'm not afraid of computers taking over the world.